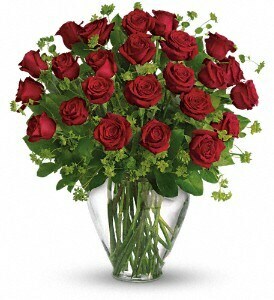 June's Floral Company delivers flowers to Davison, Michigan every day. We also deliver to all Davison hospitals, churches and funeral homes. The city of Davison, Michigan, is a part of Genesee County and is a suburb of Flint. It has around 5,000 residents. While it is a part of Davison Township, the city itself remains administratively autonomous. Among the town’s more famous residents are filmmaker Michael Moore, Olympic gold medal hockey winner Ken Morrow, and Navy Admiral Thomas C. Hart. Davison was founded in 1842 by a party of settlers led by Eleazer Thurston. Oddly, the town was actually named after Judge Norman Davison. Davison, however, never lived in this settlement. Instead, he formed a town nearby that was named Davisonville. Today, Davisonville is now called Atlas, while the town of Davison is still named after this non-resident.